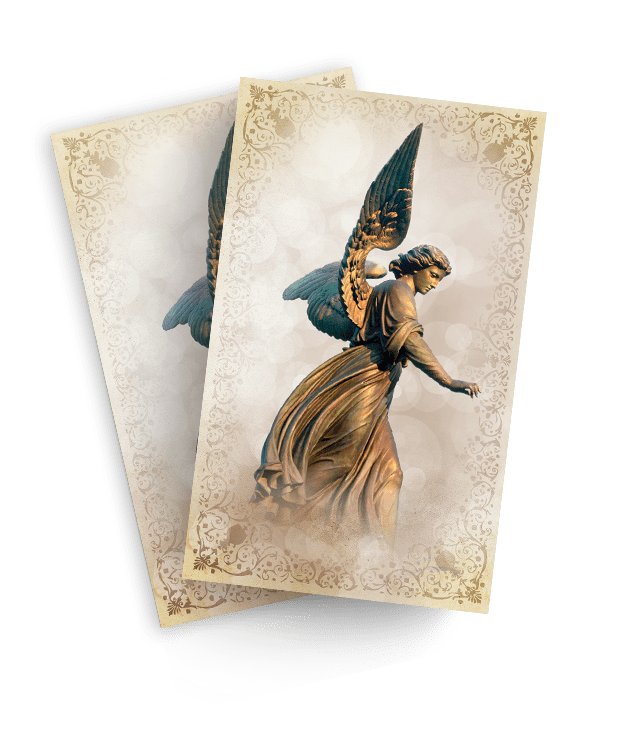 This beautifully-designed deck of channeled angel messages can be used in your morning ritual as a daily divination deck, healing tool, or to inspire your transformation. 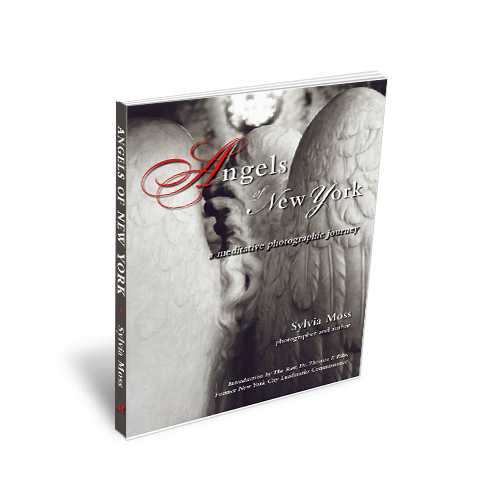 Coming this fall will be a bright new live global class where Sylvia will give angel readings with the cards. 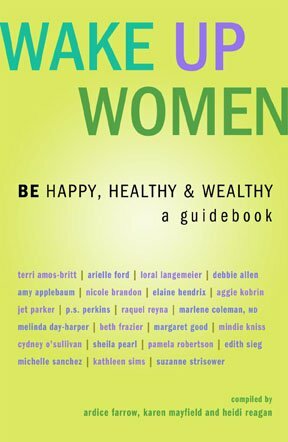 Wake Up Women delivers powerful female wisdom from women with expertise in all areas of life, including career, relationships, and spirituality. In her chapter Money & Me, Sylvia Moss relates the story of her lifelong struggle with financial issues and how she finally overcame them. At the end of the chapter, she then shares a few “golden nuggets”—simple steps intended to help readers work on their relationship with money and find their own path to financial ease and abundance.